Debut Date 8 Aug 1903. Pitcher 1 Year. 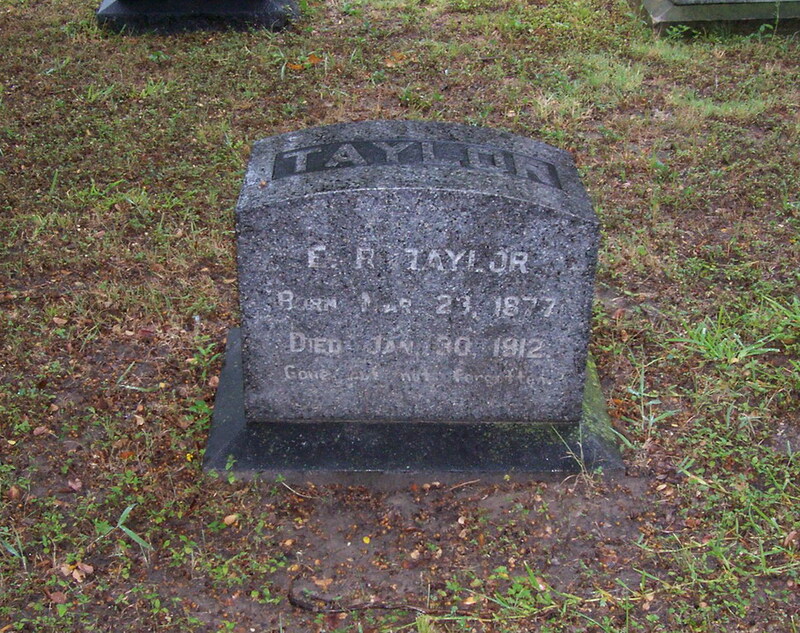 He was a blacksmith with a shop in Dallas. Killed instantly when he was hit by a streetcar. Last Updated 13 Aug 2010.